DITA isn’t just part of a job. It’s a lifestyle. As Sponsor Members, partners, and friends of OASIS DITA committees, IXIASOFT has supported the DITA standard for years. Our commitment to DITA runs deep; we're constantly spreading our passion and knowledge with the community, and finding innovative ways to move the product forward. As OASIS DITA Committee members, IXIASOFT remains at the forefront of DITA knowledge. 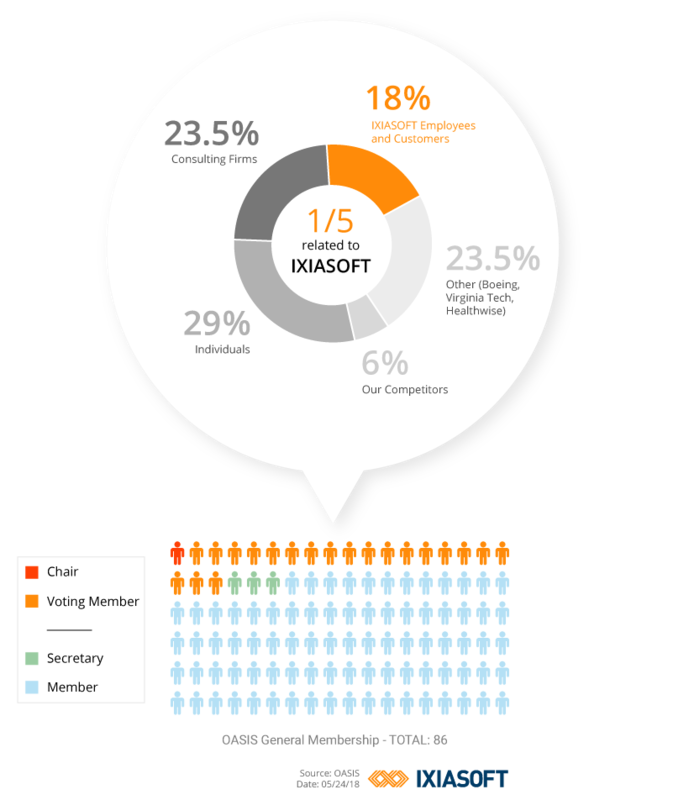 Although some software companies have memberships with OASIS, most are not as vigorous as IXIASOFT. We are active and passionate in ongoing discussions about the future development of DITA and how to disseminate DITA best practices. We take pride in our customers, and are open to bringing their ideas and recommendations to the DITA committees for consideration. We are constantly looking for ways to evolve and better the future of DITA—for our customers and for the rest of the community. The OASIS DITA Adoption Committee works parallel to the OASIS DITA Technical Committee. Their goal is to educate the global marketplace about the value of the DITA standard for documentation creation and management. Nominated by DITA luminary JoAnn Hackos, Keith is the current Chair of the DITA Adoption Committee. He has played a vital role in overseeing the popular DITA Listening Sessions and providing a voice for those who are actively using DITA. 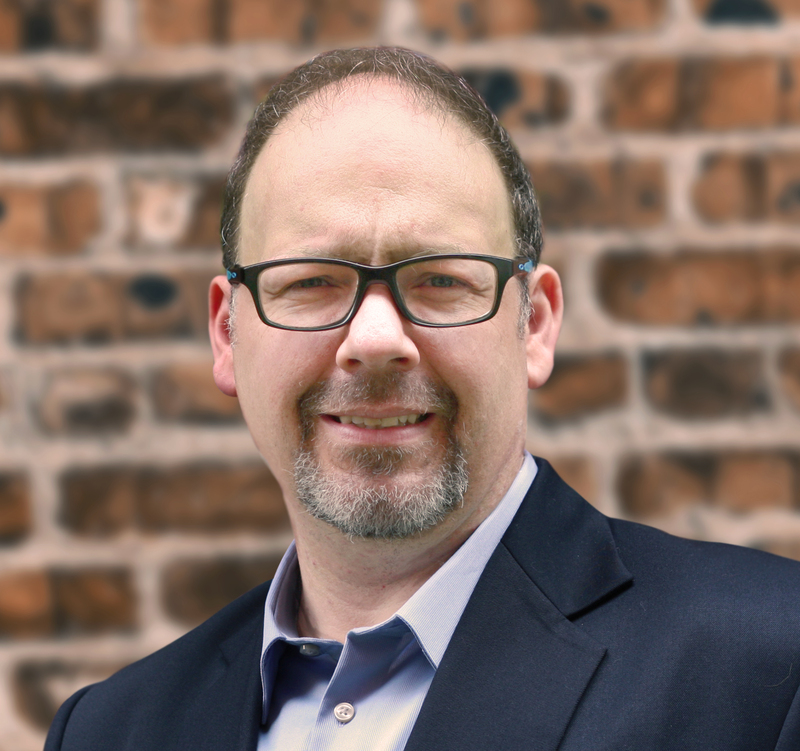 Keith strives to communicate DITA best practices and encourage the global adoption of DITA. Currently, he works as DITA evangelist and market researcher at IXIASOFT. As I see it, one of the chief goals of the DITA Adoption Committee is to not only promote DITA best practices, but to spread knowledge of the ample benefits it provides to technical writing groups and the companies they work for. I thank IXIASOFT for the time they allow me to spend on both the Adoption Committee and the DITA Technical Committee, where we are helping shape the next generation DITA 2.0 standard. The OASIS DITA Technical Committee brings together a dynamic group of industry experts—the driving force behind the development and management of the DITA specification. Two members of the IXIASOFT team—Éric Sirois and Keith Schengili-Roberts—have the privilege of acting as voting members on DITA’s Technical Committee. The committee is comprised of only 16 active voting members, including founders from IBM and current IXIASOFT customers. IXIASOFT is proud to represent one fifth of this panel. Toolsmith at IXIASOFT. He’s also our DITA guru. He brings his extensive depth of practical experience of XML-based tool development to his role as a member of the DITA Technical Committee. In addition to running the Adoption Committee, Keith is a member of DITA’s Technical Committee. Over the past year, most of his efforts have been devoted to establishing the forthcoming Lightweight DITA standard. Keith will also play a role in the evolving DITA 2.0 specification. 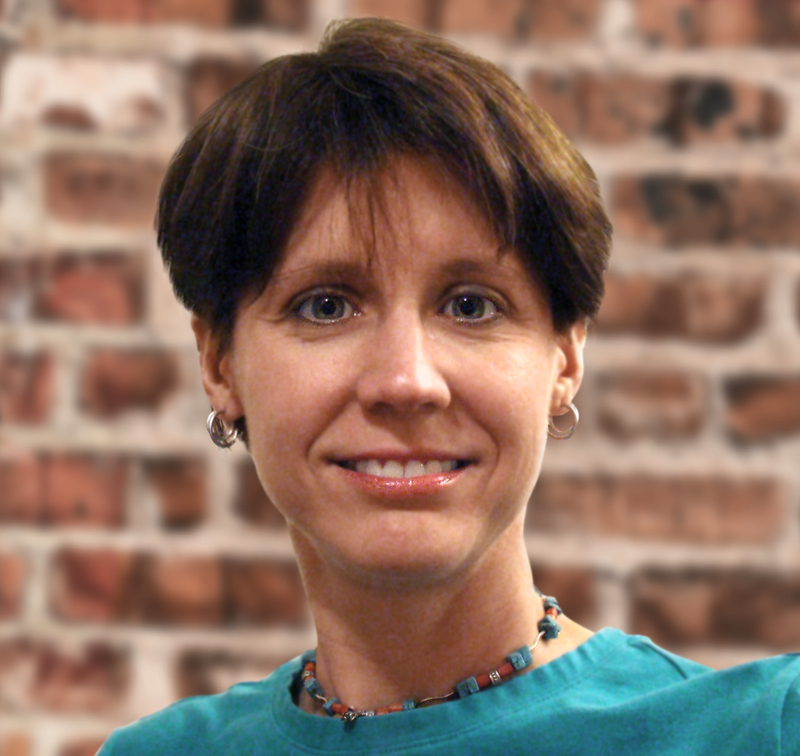 Leigh is a DITA specialist, information architect, and trainer at IXIASOFT. She is also the author of a must-have book for anyone working with XSL: DITA for Print. Some of our key executives are general members of the OASIS DITA Committee, sharing their industry insights and knowledge. 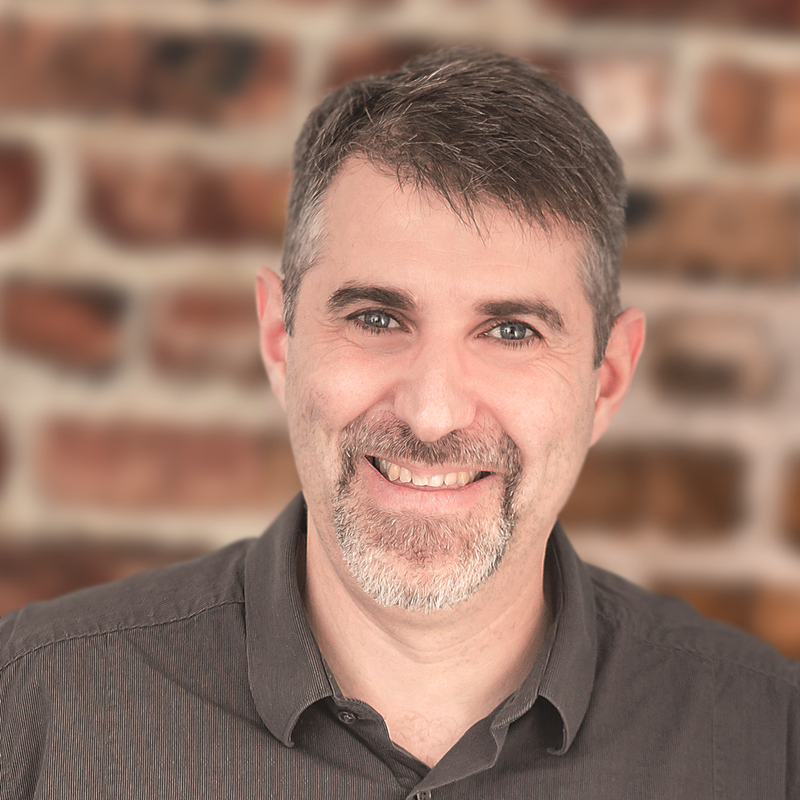 Éric is the CEO and co-founder of IXIASOFT. He provides tactical direction to all divisions of the company and oversees growth strategy. Éric’s mission is to increase market share by developing industry-leading technologies and delivering superior customer experience. Thibault de la Grange is the IXIASOFT product and marketing vice-president. 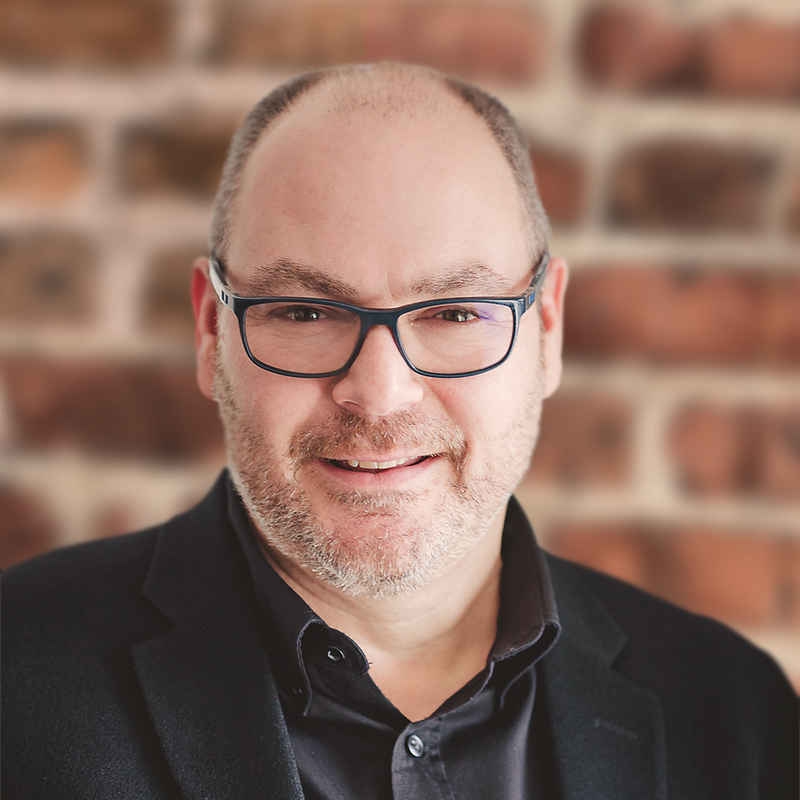 With more than 15 years of experience in document management software, Thibault has filled various strategic functions such as development, pre-sales, UX strategy, and product and business management. Jean-François is a solutions architect at IXIASOFT and has been with the company since it was founded in 1998. If there’s one guy who knows everything there is to know about our products, it’s Jean-François. With a special interest in the worldwide promotion and sales of DITA CMS, he ensures all our customers implement and use DITA CMS successfully.